There has been a great deal of fanfare, complaint and uproar over the Apple TV hard drive being only 40GB. 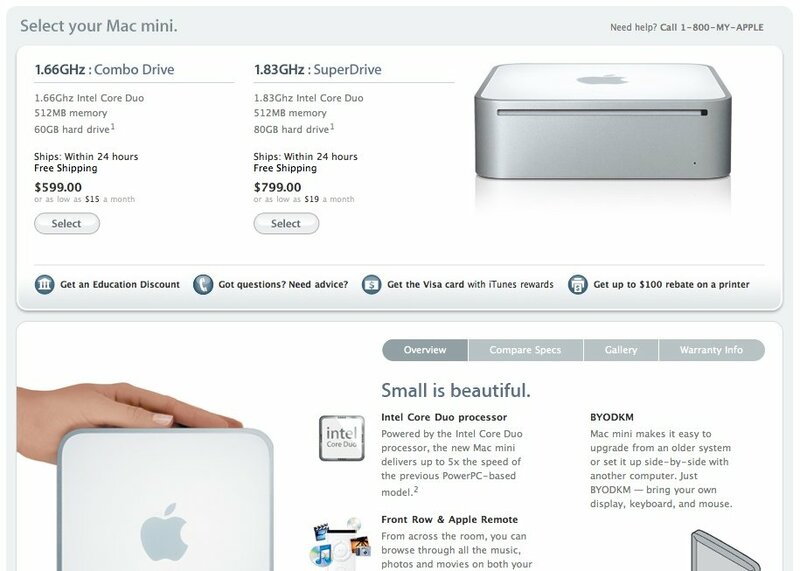 Given the size of video content, and that Apple offer an iPod with an 80GB drive, it does seem rather strange. Well, that’s because Apple seem to be planning additional models for the Apple TV. Keen eyed reader, eirikso, noticed that the Apple Store presents the Apple TV in the same manner as products that have multiple versions. 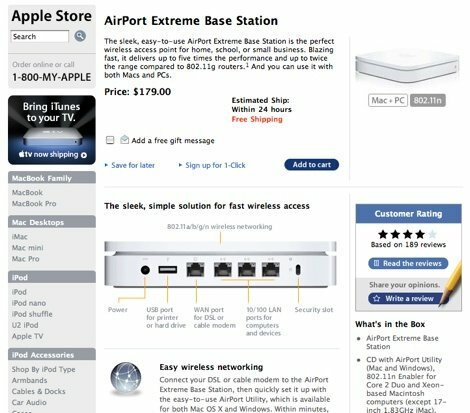 The page uses a particular format, and it is used by other ‘single model products, such as the Mighty Mouse, Airport Extreme Card and others. 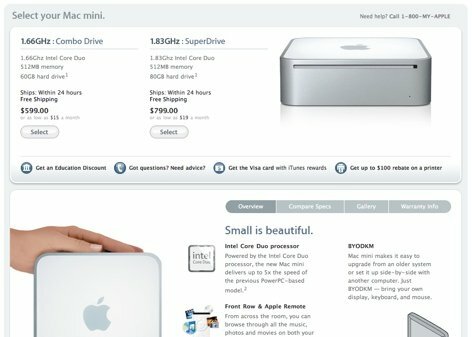 This ‘multi model’ product page uses a distintive format, which is also used by other products with various models, including the MacBook and the iPod. 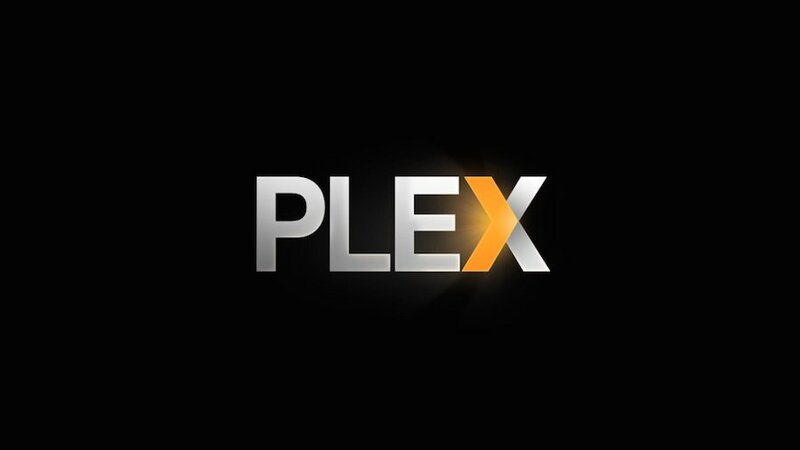 It is using the same format used by other products that have multiple different formats. 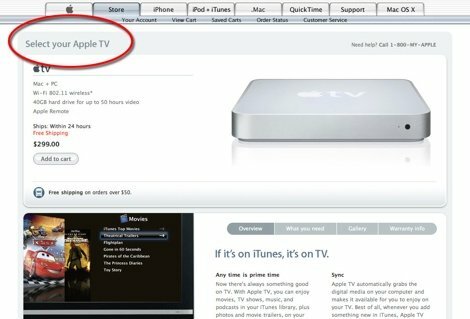 Is this a mistake on Apple’s behalf, or is it a clue to the fact that Apple are planning to release additional Apple TV models? An interesting point to note is the Mac Pro also currently has only a single model (though it is configurable), and it too uses the format for products with multiple models, and we know it is likely that Apple will announce more models for the Mac Pro. 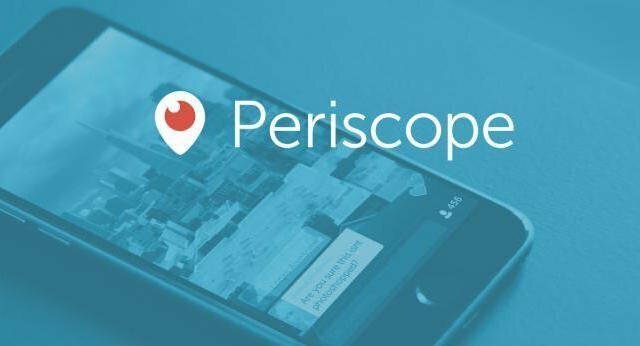 It certainly looks like Apple are planning to release some variations, which raises the question: What will be different?  Black Apple TVs? Bigger drives? 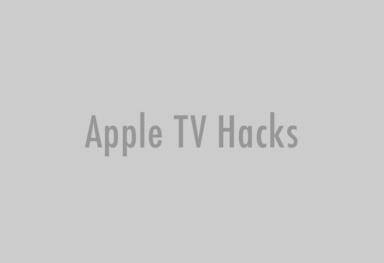 What would you like to see in other Apple TV models?